This is the last post in our Radiant Skin series. Previously, Carly discussed how healthy skin truly starts from within. 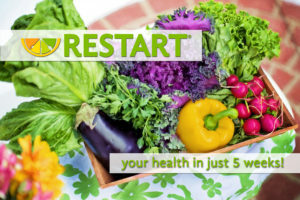 She gave some dietary tweaks to help you kick start that process. Next, Casey, a licensed esthetician and NTP, talked about how our beauty regimen might be harming us. She gave us a short list of products to avoid. 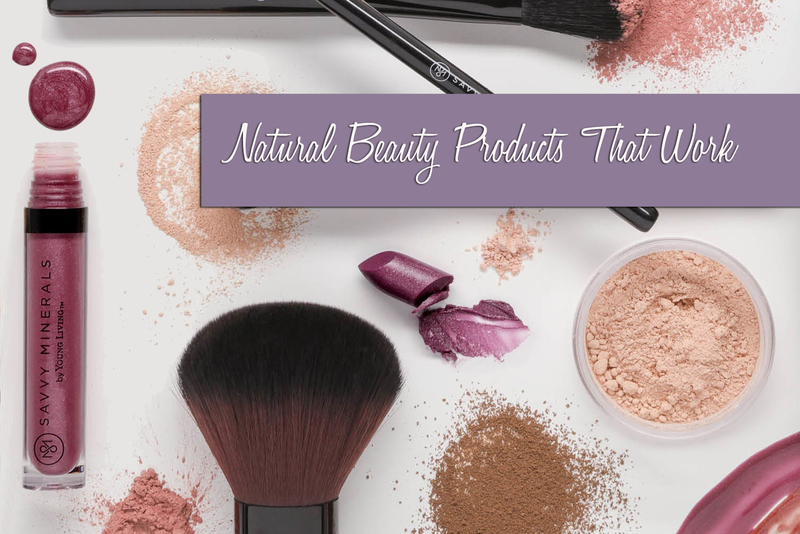 We thought it would be fun for our last blog post to share with you what beauty products we actually use in our daily life. I, Kristen, am pretty lazy and super minimalist. I often go without makeup, unless it’s a date night and I don’t wash my skin every evening (10 more minutes of sleep is often my beauty regimen!). Casey is an esthetician so you will find her routine to be skin oriented, detailed and on point. And Carly, of course is right in between, a happy medium. 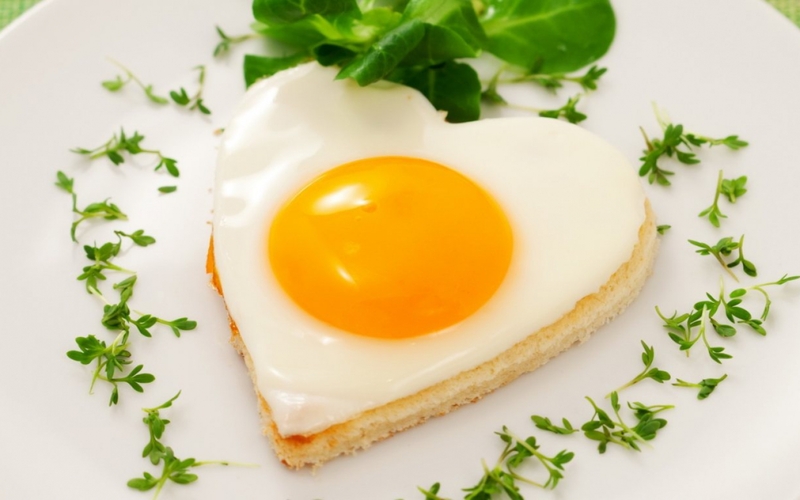 No matter your type, you will be interested to see, I think, that there are a multitude of healthier options these days. Safer beauty is important to me but so is effectiveness + as little time investment as possible + cost. I am quick to change it up if something doesn’t work for me (like my hair ordeal). Here is what I have settled into these days. My skin is combo/oily depending on my diet choices. I used to have rosacea pretty bad and a weird line across my nose, but both have long gone since changing my diet and beauty products. Skin issues are very rare for me these days and are usually just related to my cycle. Wash – Lush Dark Angels, when this runs out I will be trying out the Beauty Counter Cleansing Bar because I want to get rid of that fragrance. I love activated charcoal these days because of its ability to pull and bind toxins. Exfoliate – My homemade coffee peppermint scrub 2x a week. Lip exfoliator – Lush Sweet Lips Chocolate Scrub. This is great for winter to prevent those horrid chap lips. Moisture – YL Essential Beauty Serum (light) + Green pastures Beauty Balm (heavy). Depending on my needs I will use either or mix a little of both. Spot Treatment – Basil or Melrose Essential Oils. These work ya'll! My teenage daughter swears by them. Stick a little in a roller with a carrier oil and voila! Make Up Remover – Norwex Cloth. Norwex is legit. They have silver infused products. I LOVE the sun! In fact, I was made for sun. Sun exposure makes my skin beautiful and basically gives me a high. When outdoors, I typically wear a hat and no SPF (don’t kill me Casey!) but if it is a long beach day, or a similar situation, I definitely don’t let myself burn. I love the YL Mineral Sunscreen or Badger Sunscreen. I do not wear a lot of make-up. 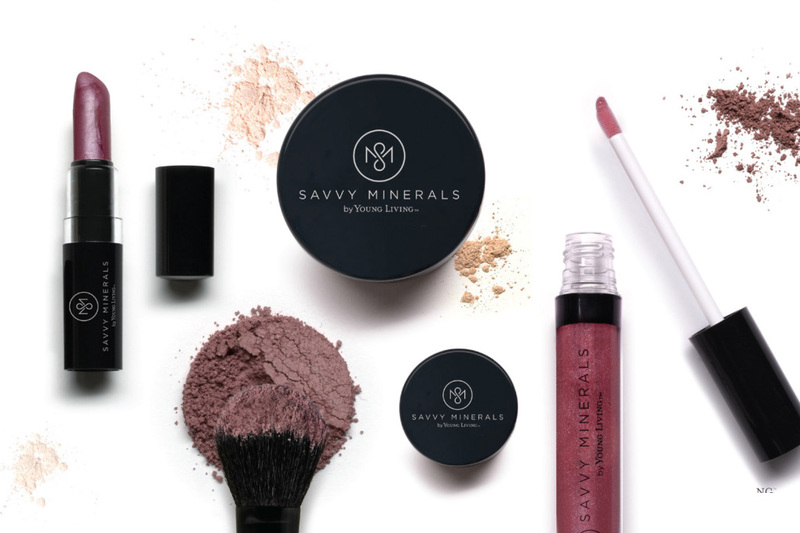 But when I do I use Savvy Minerals Powder, Blush, and other products. I will be switching over to the mascara once I run out of what I have and they release it. I make my own lip gloss or use Perfect Lip Nutrients Lemongrass Balm. When I use lip stick, which is like once a month, I have been LOVING the Lipsense products. This is totally NOT natural but it stays on for 12 hours, doesn’t smear, smudge or transfer. Soap – Sappo Hill Bar, my favourite sandalwood. But they’re all great. They are cheap, have no wasteful packaging, don’t strip your skin of moisture and last forever. I can never again use regular soap. Shave – I shave one a month now because I invested in laser hair removal (woot! woot!) but when I did shave I used Prince or straight up coconut oil. You have to be careful with Lush, I like a lot of their stuff but they do still use SLS and some parabens in some of their products. They say the use safer versions and they are very up front about which ingredients are natural and which are synthetic, which is nice. They are the epitome of progress, not perfection. Deodorant – Right now I am using Crystal Essence Mineral Deodorant because I can get it from the store. It’s OK. When I run out, I am going to be trying Native Deodorant, which was highly recommended to me by an active friend. Like Carly, I have tried a lot of natural deodorants. This is an ongoing process. Moisture - YL Ortho Sport Massage Oil if sore from working out and YL Cel-Lite Magic Massage Oil if regular (I add Ledum EO to this to minimize my post babies lovely stretch marks), or just coconut oil plus an EO of my liking. I always use oils because I despise the feel of lotion on my skin, oils will soak in. Toothpaste – My favourite is Redmond Earth Paste Wintergreen. Sometimes I will use the YL Dentarome Toothpaste. Mouthwash – YL Thieves Mouthwash. I love that this has silver in it. If you know a Young Living rep, hit 'em up. Otherwise, I can help you. Here are my top picks if this sounds like you! The charcoal mask will not budge if I sleep with it on, but the Acure does transfer because it dries sticky. Otherwise I like these equally well! Body Wash: Not really particular, but I usually use either Jason brand or Alba Botanica. This is by far the best deodorant I have tried. I have sensitive skin so formulas with more baking soda would irritate my skin, while others just didn’t last for long or work well. For reference, I have tried Tom’s, Piperwai, Jason Tea Tree Deodorant, Primal Life Organics, Primal Pit Paste, Herban Cowboy, and others. Tarte Cosmetics is my favorite line of natural makeup! I use their tinted moisturizer, CC under-eye corrector, Amazonian clay blushes and lipsticks, and their waterproof mascara. My favorite eyeliner by far is Mineral Fusion’s Coal Eye Pencil (soft black). Last December, I switched to safer skin care products and cosmetics (I explain why here). For an esthetician and self-described epidermis geek, trying new products is pretty much the BEST day ever. This is an overview of my "routine," which is constantly changing depending on the weather, time of the month, travel, what I've been eating, etc. To me it's something that's always flexible. I'm using mostly Beautycounter products right now because they are high performing, safer, and the mission of the company is incredibly important me (read my story)! Nourishing Cream Cleanser - After years of dealing with acne, I fell into the trap of using an oily/problem cleanser even though my skin was no longer constantly breaking out. I was nervous to make the switch in fear of breaking out again. Much to my delight my skin LOVES the new regime. It is much softer and doesn’t have any underlying irritation. Sometimes, though, I just don’t feel like washing my face (bad esthetician). In place of the cleanser I’ll use a SAFEr makeup remover cloth. Charcoal Cleansing Bar – Two to three times a week I use the charcoal cleansing bar in the evening instead of the cream cleanser. It also works great as an underarm “shave cream” it lathers up nicely and helps to prevent ingrown hairs. The bar detoxifies and purifies the skin yet won’t dry it out with its blend of coconut oil and green tea. Nourishing Rosewater Mist - I don't know how I lived without this mist. Seriously. It is that ah-mazing!! I'll use it to set my makeup, seal in oil/correctives, before a flight, or anytime I need an afternoon pick-me-up (hello blood sugar regulation… talk to Kristen & Carly (http://heartsforhealth.net/about/)). The rose water is soothing for the skin, and the sodium hyaluronate is going to provide hydration. Rejuvenating Toner Pads - The toner pads are packed full of antioxidants that help with reducing the appearance of fine lines and wrinkles. There is also an algae extract, which brightens skin tone, and there's a super fancy flower extract that gives skin a firmer more youthful look. Brightening Face Oil with Nourishing Day Cream – Depending on how my skin feels, I either use 4 drops of the Brightening Oil by itself or I’ll mix 2 drops of the Brightening Oil with the nourishing day cream. The Brightening Oil is packed full of antioxidants, which correct and protect against free radical damage. The citrus scent is so delightful you can’t help by smile when you put it on. The Nourishing Day Cream is a lightweight moisturizer that also nourishes the skin with coconut oil and aloe. 100% Pure Coffee Bean Caffeine Eye Cream - Smells like cake, I pretty much want to lick my eyeballs when I put it on. But that's not the only reason I am digging it right now. The caffeine helps to diminish under eye bags, while increasing circulation to help with dark circles. It's also packed full of antioxidants and nourishing oils to make the eye area look wide-awake. Dew Skin Tinted Moisturizer - Offers sheer coverage with SPF 20. I'll use this alone if I know that I am going to be inside most of the day, otherwise I will add in an additional SPF 30. The Dew Skin has vitamin c to help even skin tone and brighten skin, and sodium hyaluronate to give the skin a "plump" look. EVENING ONLY - this is the time that our skin heals and restores itself, which is why you want to use your powerful corrective serums before bed. Essentially you are getting more bang for your buck! Rejuvenating Radiance Serum - Super lightweight and not sticky like some corrective serums can be. This serum uses vitamin rich fruit extracts to even skin tone and increase firmness. 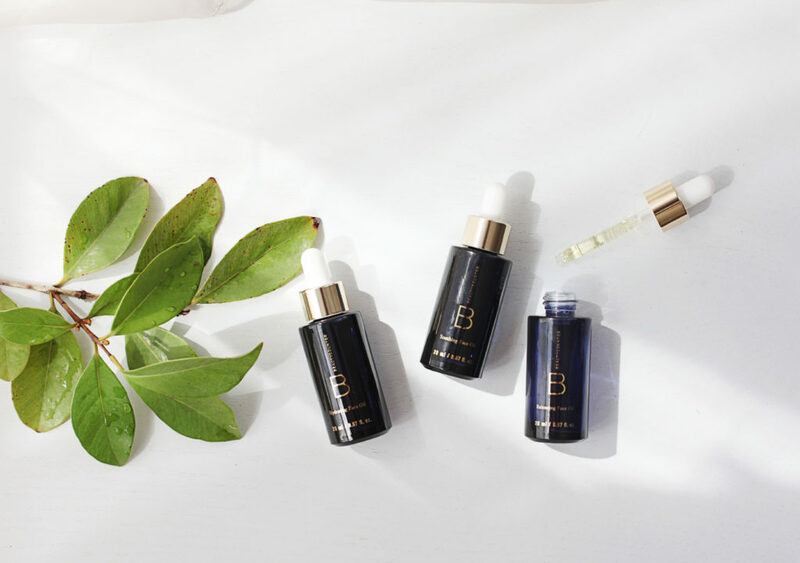 Plumping Facial Oil with Nourishing Night Cream - I love, love, love oils for the skin. Especially for aging, sensitive, and dry/compromised skin. The plant oils are absorbed into the skin so they can work their magic, unlike synthetic oils, which can sit on top. This combo right here 2 drops of hydrating oil with the nourishing night cream makes my skin soooo soft and smooth. Charcoal Mask - Another life changing product! The combo of lactic acid, salicylic acid, charcoal powder, and kaolin (clay) work to draw out impurities, remove dead skin cells, and reduce the appearance of pores. It’s like a scrubber is going into your pores to clean those bad boys out. Since I've been using this mask extractions on my nose have become quite boring! As we move into the colder, dryer winter months, I will be changing things up to keep my skin hydrated and nourished. Remember your skin care routine should change with the seasons. If Beauty Counter interests you be sure to connect with Casey or visit her BC site. When choosing beauty products it is important for you to vote with your dollars. 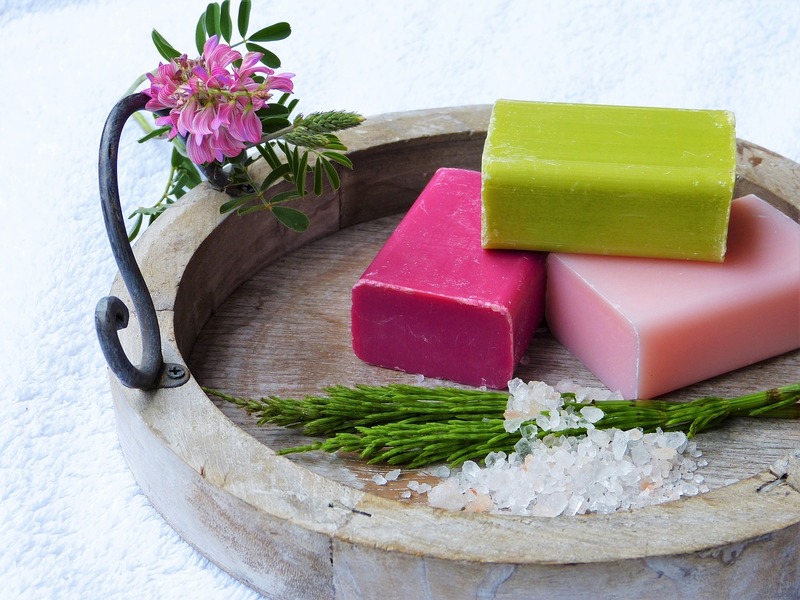 When you choose to buy natural skin care products, and real food, you are telling manufacturers that you only want the best for yourself and your family. Over time more options will become available.